This is a great way to rediscover Christianity and achieve the inner peace that seems to evade Christians struggling against the vices of the modern world. After reading this book, my faith is renewed. A spiritually enriching read! 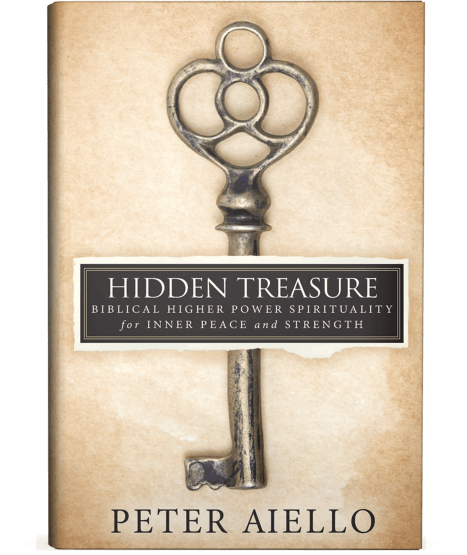 Peter Aiello’s Hidden Treasure inspired me to build a personal connection with God. This book is incredible. It gives a Biblical foundation for how we actually receive and walk in God’s presence through Jesus Christ. So much has changed since the founding of Christianity. Many modern Christians are ignorant of their origins, embracing instead the spiritual practices that have no bearing to their faith. Author Peter Aiello hopes to guide his fellow Christians back to the fold by presenting the purest form of biblical spirituality. 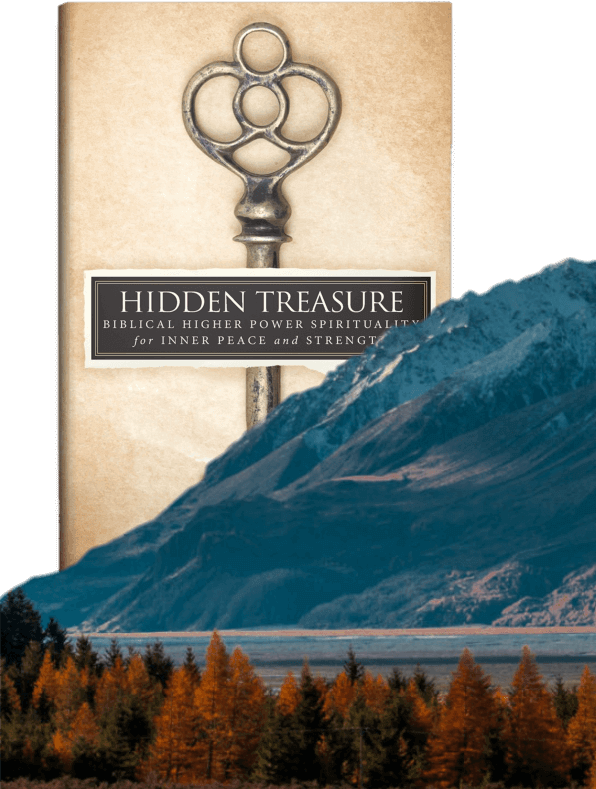 Hidden Treasure holds the key for those who want to forge a stronger and closer relationship with the biblical God. Through a unique and simple method, readers are shown how to open up to the Spirit of Christ that will allow them to acquire divine strength, salvation, and inner peace. This spiritual transformation only requires their absolute trust, unquestionable surrender, and complete self-abandonment toward God. 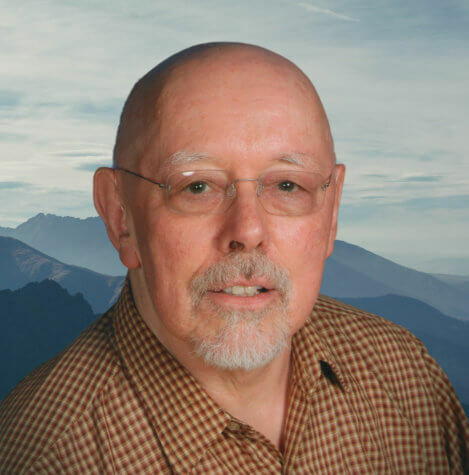 Born and raised a Catholic, Peter Aiello later developed an interest in Eastern philosophy. When he was thirty-one, he surrendered himself to the Lord, practicing celibacy through the strength and peace he received at salvation. Having found his relationship with God through His grace and His instruction from the scriptures, Aiello now hopes to help Christians discover and learn more about the uniqueness of biblical spirituality. When I was in my late twenties, I got into an Eastern philosophy that completely changed my approach to finding contentment and fulfillment in life. Even though I only used it for a few years, it taught me that it was impossible to find happiness and peace when we make them dependent upon acquiring things that we desire—a novel idea for me at the time, but it was an idea that I subsequently found also in the Bible. It was at about the age of thirty that I started my inquiry into the Bible. Rather than looking for answers by attempting to wade through thousand years of Christian history—which seemed like a daunting task—I ended up going to the Bible itself, which contains the source material for Christianity. Our view of God determines the method that we use in order to acquire peace and strength. Each one has its own way of going about it and its own results. Hi! Thank you for visiting. I’m glad to make your acquaintance. If you want to learn more about me and my book or simply share something, feel free to contact me. I’m looking forward to hear from you.